Imagine an Instagram full of awesome shopping finds, filled to the brim with sparkly jewelry and colorful shoes. Now, let me introduce you to Finds, aka my new favorite app. 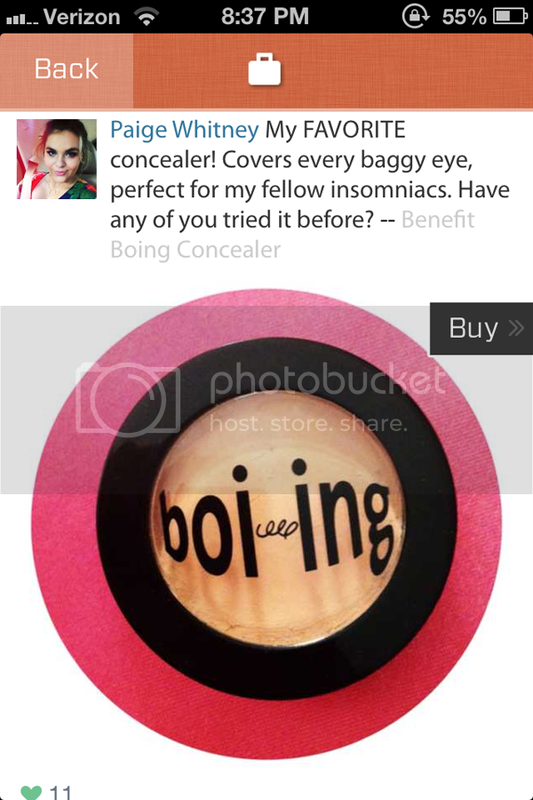 Finds is an app that can best be described as an Instagram you can shop from. 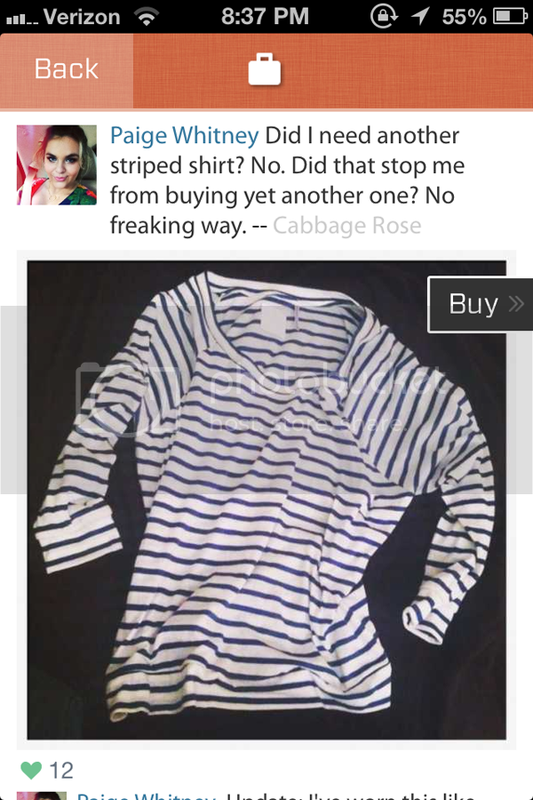 You post a photo of your shopping 'finds', and your followers can then 'Love' and comment on the items! The extremely kind people behind this innovative app contacted me about a month ago to try Finds out and I did, and I loved it! The sense of community is fantastic! Everyone is always 'Loving' each others finds. Discovering new people to follow is easy as pie! Another easy as pie feature? Finding items to Love. The filters are super pretty. Find another user's item you have to have? Press 'Buy' and it will take you to where you can go purchase the item! It is honestly so hard to describe why I love it, like Instagram, you know? It's just great. More filters - I use Afterlight to edit all off my iPhone photos, but I rarely notice anyone using the filters. Maybe adding more of a selection could improve upon that. A way to report spam commenters. I've seen a few girls comment on follows asking for follows on almost everyone's pictures. And there are some people have full, unrelated conversations in the comments section. You can download Finds here. 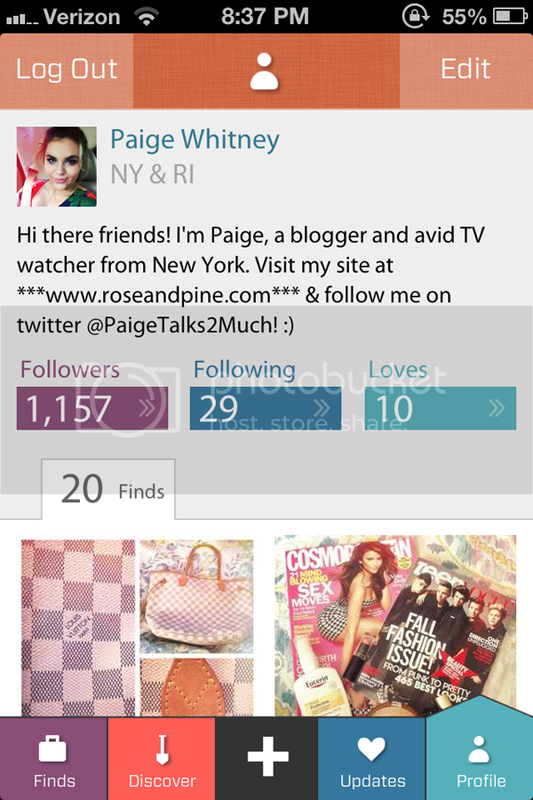 Follow me on Finds by searching under 'Users' for Paige Whitney and clicking my pretty face. Show me some love, go 'love' your favorite item on my profile! 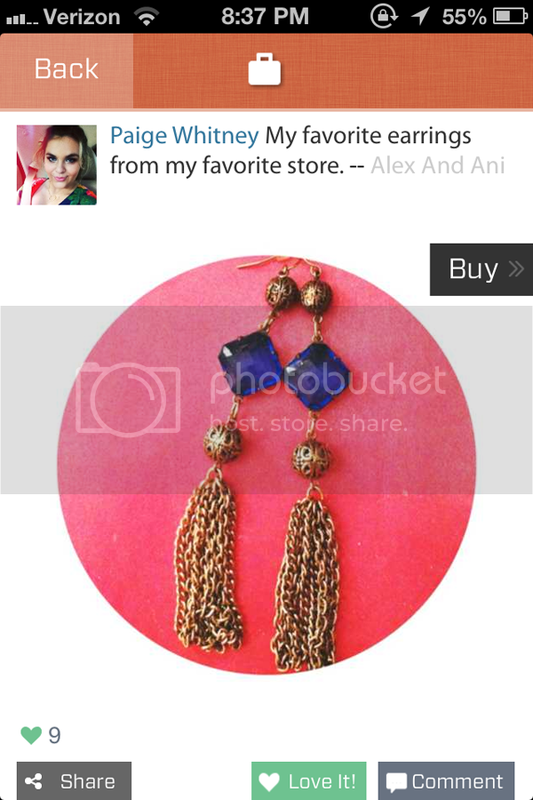 I am currently in a contest on Finds for whoever gets the most 'Loves' on an item. It would mean the world to me if you would go support me! Finds is in no way compensating me for this post. All opinions are my own.